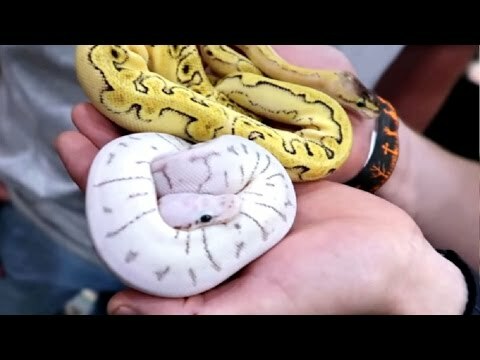 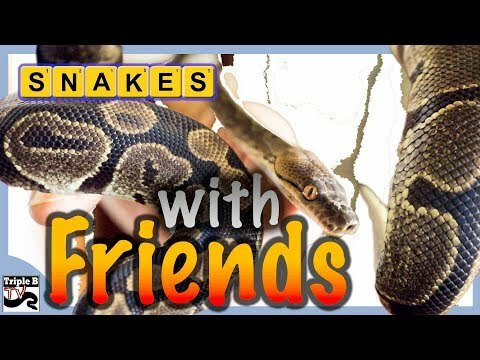 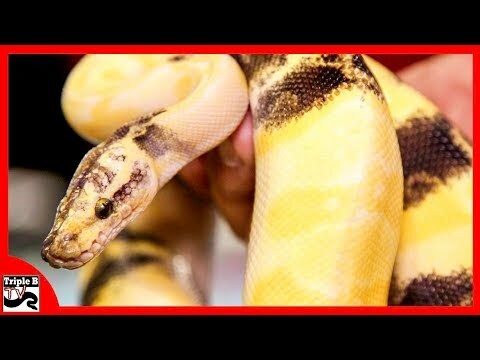 YouTube - Gavin of Balls 2 U is a ball python breeder and YouTuber from the UK. 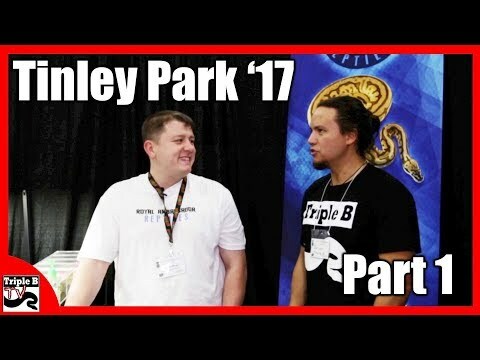 He came across the pond to visit the NARBC in Tinley Park where Triple B TV sat down with him to discuss snakes and the reptile hobby. 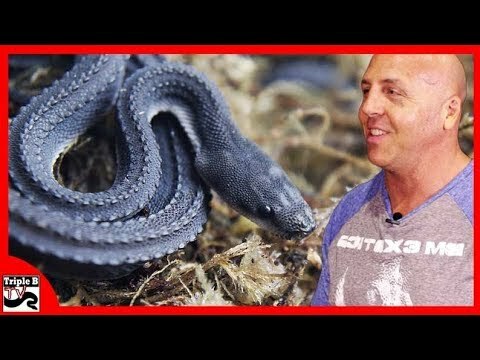 Brian Barczyk: These Guys Have Some Balls!